iPhone 6 Original Apple Screen with Touch replaced at our Cox Town Store for just Rs 5800 that's less than half price of what you may pay at any Authorised Apple Store. There is lots of Apple Service Centre in Bangalore but there are very few who committed you to provides best and on time service. iRepair Apple is one of them and have good reputation in the market to serve best Laptop repair and services. We fix all products of Apple like Mac Book Air, Mac Book Pro, IPhone, IPad, and IMac and so on. We never ever make fake promises to our valuable clients so that our existing clients frequently call us for their Mac book service or maintenance. Visit our store, if you know more information who is the best Apple service centre then please mentioned here so that Apple user find out the right service provider for their laptop servicing. We provides state-of-the-art repair service at a nominal price for most of the common Laptop Brands such as Asus, Dell, HP, Lenovo, Toshiba, Samsung, Sony etc. We also specialise in all forms of Hardware and Software repair of Apple Macbooks. A couple of perks of choosing them are: 1. 3-Months Warranty 2. No Diagnosis Fee 3. Free Pickup and Delivery at a time and location of your choosing 4. On-Site Service for RAM upgrade and most of the common software issues 5. Highly trained and qualified repair personnel with extensive chip-level experience They cater to all forms of repairs ranging from Broken Screen Replacement (LCD/LED/Touchscreen) to Water Damaged devices. They have extensive expertise in Chip-Level Motherboard issues (Graphics Issue, BIOS Flashing etc.) and are able to revive most of the dead laptops. They also serve Hard Disk/RAM Upgrade, OS Installation, Overheating issues, Body Damage Repair (Top, Hinge, Bezel, Power Button etc.) including most of the common software issues such as Driver Updation, OS Installation and Software Optimisation (System Tuning and Virus Removal). About iOS 11 Updates iOS 11 brings hundreds of new features to iPhone and iPad including an all new App Store, a more proactive and intelligent Siri, improvements to Camera and Photos, and augmented reality technologies to enable immersive experiences. iOS 11 is also the biggest release for iPad ever and adds powerful new multitasking features, a new Files app and more ways to use Apple Pencil. We are the leading Apple service center near Pulikeshi Nagar. We are ready to serve you by fixing all Iphone problems. iPhone Battery Issue. 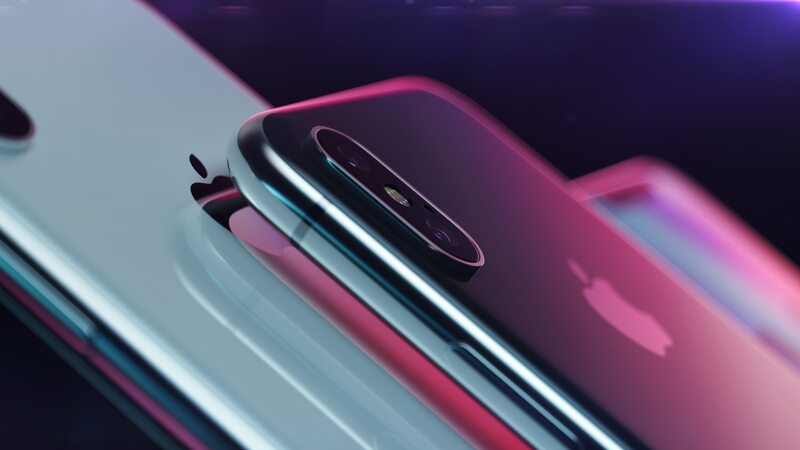 Apple recently issued an official statement regarding the performance of iPhone batteries in the older models of their phones. Users have been coming to us with concerns whether or not its true and wanting know if they need to change batteries on their iPhone's. Without getting into any further discussions or theories, lets just say its a good idea to know if your battery in your iPhone or Macbook is health or not. We offer an on the spot smart test for this concern. Please feel free to drop in.